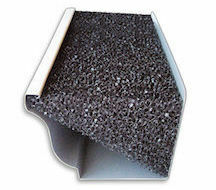 Where a leaf guard is required, we advise to use Gutter Protector. It is an innovative foam, designed to allow even torrential rain through, while keeping leaves and other debris out of the gutters. Contact us now for a price. We supply and install leaf guard, as well as clean out the gutters, so you can have peace of mind. Obviously, before installing gutter guard, you need to have clean gutters. 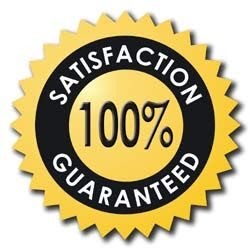 We can provide you a quote for cleaning the gutters as well as supplying and installing leaf guard. 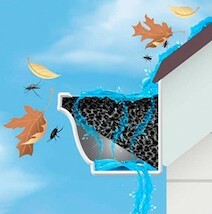 We are happy to visit you and show you samples of the Gutter Protector leaf guard.